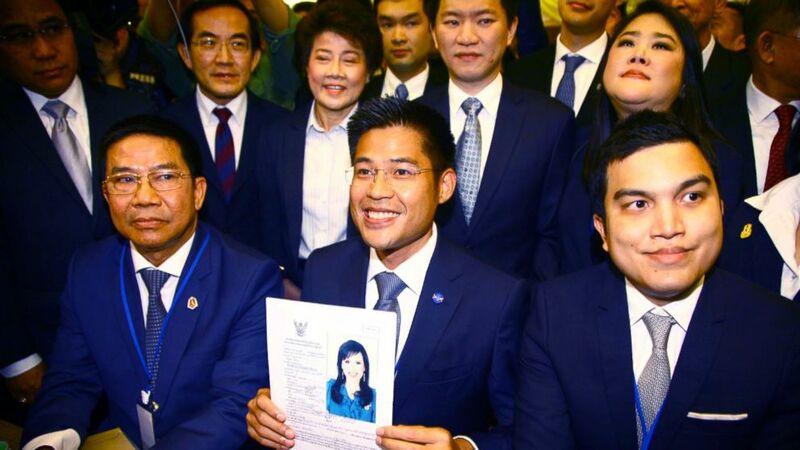 Before the Election Commission made its recommendation, party leader Preechapol Pongpanit called for it to hear the party's defense. "If they don't let us tell our side, it'd be as if we were tied by our hands and feet," he said. The party announced its legal team would submit a letter to the Constitutional Court. The court is one of the most conservative institutions in Thailand and has consistently ruled in favor of the royalist point of view during political unrest over the past decade. They said the suspension order violates constitutional guarantees of press freedom, adding that the regulators should be especially supportive of media organizations during the election campaign to bring "an atmosphere that is supportive and open to the expression of opinions by the media and the people."